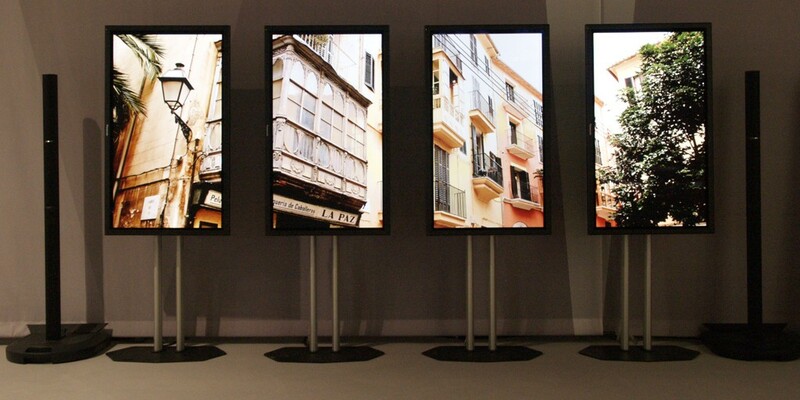 We plan the store-design finding and optimizing the display areas considering the product and the Customer. The shop is considered a product communication area and the place to handle the relationship with the consumer. 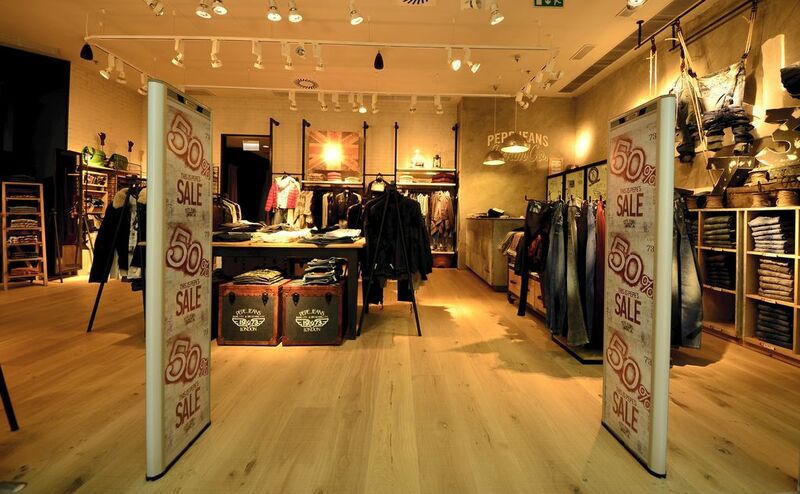 Beyond the most modern and complete mannequins collections, we might offer you the best fittings and fixtures for your shop: this way we are able to tell your brand and enhance your products. In an evolving market, where everything becomes more and more an opportunity for shopping (museums, airports, hotels, train stations), the task of updating and training personnel in charge of sales and incentives becomes strategic. 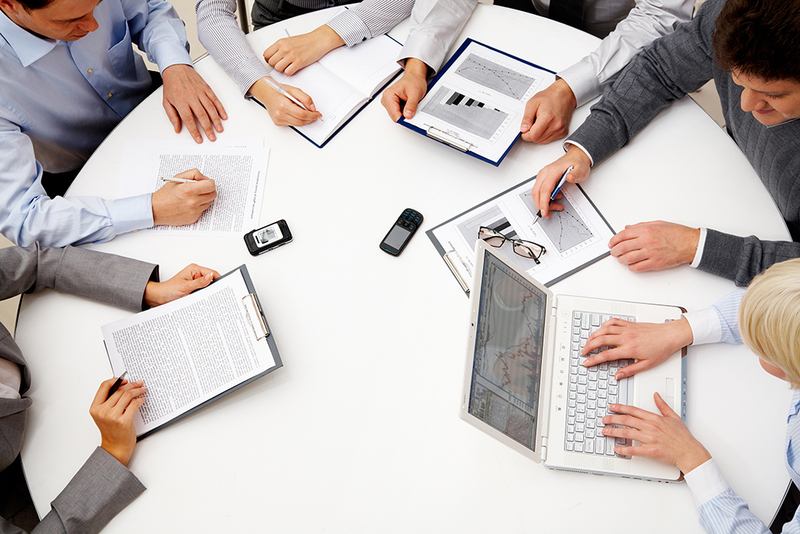 We offer support, training and organization in Italy and abroad, providing consulting and collaboration with academics, professional management professionals and international marketing specialists. A service tailored to your company’s size, from independent stores to large retail chains. Design of commercial spaces and study of new forms of interrelationship between producers, sellers, buyers, reinventing function and enjoyment of the point of sale: the study of areas, briefing and definition of lay-outs, paths of movement, from colours to luminosity, lighting, sensorial installations, sound-design. Concepts of presentation and distribution to meet the new developments in the international market. Methodologies for identification and definition of new formats. We are living in the era of emotional marketing: the point of sale becomes a sensitive space within which the consum-actor develops a personal relationship with the brand. Thanks to the multi-sensory the shopping process becomes something memorable, capable of generating emotions not only during but also after the purchase. The use of the most modern multimedia technologies helps enriching the experience with images, sounds, lights, and effects that build the plurality of new ways to communicate and sell. The widest selection in North-East of Italy for mannequins, shop fittings and equipment for display and sales, in a fully covered exhibition area of 3,000 square meters. 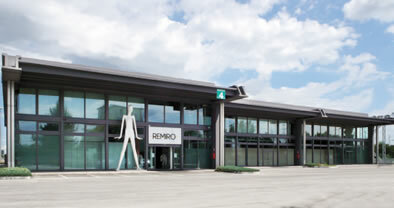 Remiro, one of the many typical Venetian hinterland companies, develops at the end of the 60s, during the economic boom and the affirmation of Italian design, and expands in the 80s to answers to the request of the market's new needs and the birth of organized retail. Recently revitalized, reinvigorated and strengthened after a generational shift, Remiro offers its experience and market knowledge to shops and companies that want to act and operate successfully in a increasingly competitive local and international market. Capital - € 21.080,00 i.v.